Avon bikes price starts at Rs. 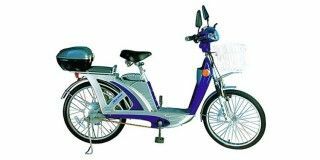 20,000 for the cheapest bike E Bike and goes up to Rs. 45,000 for the top model Avon E Scoot. Avon offers 6 new bike models in India. E Star (Rs. 24,500), E Bike (Rs. 20,000) and E Plus (Rs. 25,000) are among the popular bikes from Avon. 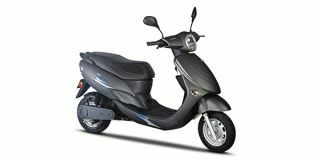 Select a Avon bike to know the latest	offers in your city, prices, variants, specifications, pictures, mileage and reviews. Q. Is feasible to travel in heavy traffic like Mumbai highways? Thank you for being an environmentalist. For shorter distance, we give you a thumbs up to buy this vehicle whereas if you wanted for longer rides then we might don't suggest you buy it.